Jacob took my breath away. He is as snuggly and loveable as he is handsome. 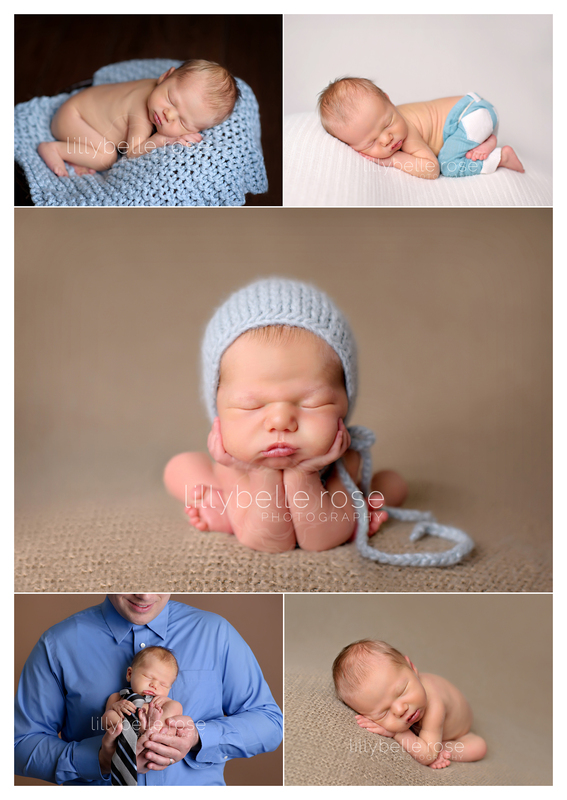 He was even a great model - newborn perfection!